Just received an email from United for a fun little perk during the holiday seasons. 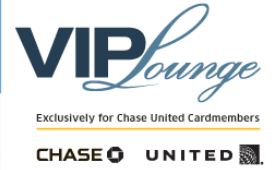 From Nov 23-Dec 24, 2012, when you present your Chase United Mileage Plus credit card at the VIP Lounge located in the Houston Galleria, the Westfield San Fransisco Center, or the Mall at Short Hills in NJ, then you and three of your guests can enjoy complimentary refreshments, gift wrapping, flat screen TVs, & Wi-Fi. There are also inside access events that you can purchase tickets to such as culinary demonstrations, wine tastings, or a meal and meet and greet with NY Giant legends (NJ mall). Also if you bring in an unwrapped toy on Toy’s for Tots Tuesday, you can get 2 United Club passes! It also looks like all valid Chase United and Continental credit cards will be honored so take advantage of these lil perks during the holidays if you are visiting these city’s malls. 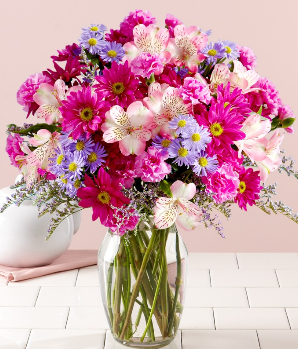 1 Comment on "Chase United VIP Lounge in 3 City Malls"